What’s your favorite animal? 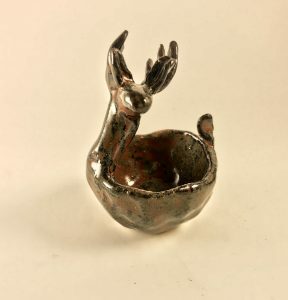 How would you like to make a pinch pot using your favorite animal as inspiration? 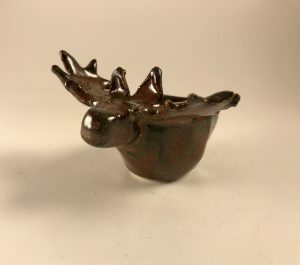 Join Artist and Warehouse teacher Johanna Buwalda to make pinch pot animals out of clay. All you need to bring is your imagination! 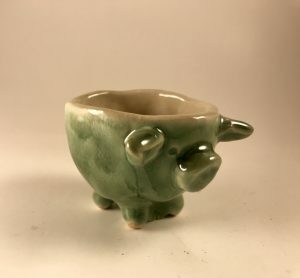 The Warehouse will fire your pinch pot and glaze it for you. 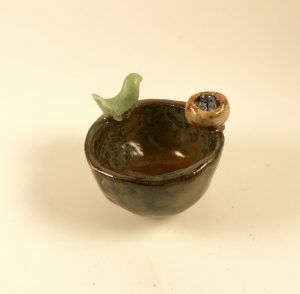 Your glazed pinch pot will be ready for pick up a few weeks after the class ends!